The provincial government is turning back the page on its budget-day cuts to Saskatchewan's libraries. 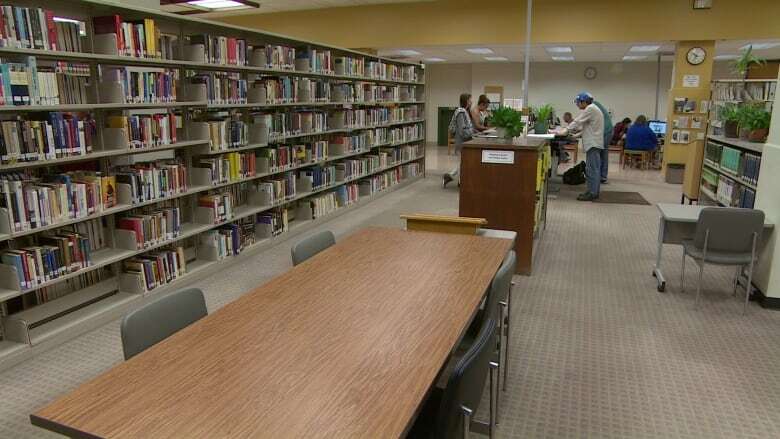 The provincial government is turning back the page on its budget day cuts to Saskatchewan's libraries by restoring $4.8 million in funding. That's the same as last year's funding levels. Education Minister Don Morgan made the announcement on Monday. "As I've indicated earlier, we're not afraid to admit we made a mistake on something," Morgan told reporters. "We've heard from people pretty clearly that they value the library in its present form. It's important for them not just to have the electronic capability, but they also want to have the physical space to go to." Premier Brad Wall had asked Morgan to review the cuts last week after public protest as well as new poll results that showed the budget was hurting the Saskatchewan Party's popularity. All cuts to provincial libraries have been reversed. The budget originally cut the entire $1.3 million provincial grant to libraries in Regina and Saskatoon, while regional libraries got a $3.5-million cut. The move will also save the province's library-to-library loan program. Morgan said that provincial libraries had asked for the money to be restored this year, while a system-wide review takes place. "They asked us if we would look at the legislation and the method of operation that's there," he said. "The legislation hasn't been reviewed—I don't know when the legislation has been looked at, so we've indicated we're willing to listen to the concerns they have and do some consultation with them." Earlier this month, read-in events were planned across the province as a way to protest the library cuts. Library supporters went to the office of their local MLA to read for 15 minutes. On top of that, a petition called "Vote to Save Saskatchewan Libraries" has received more than 14,000 signatures. "It's very rare in the history of Saskatchewan, at least recently, to see the government completely reverse a decision and come out and say they were wrong," said Christine Freethy, a library volunteer in Rabbit Lake, Sask. She was a vocal opponent of the cuts and the impact they would have in rural communities. "We know there will be continued review of the Library Act and of library functioning, and we're not about to stop advocating for our libraries but, for now, this is a victory." In Swift Current, Sask., the "Rally to Save Saskatchewan Libraries" planned for Saturday outside Brad Wall's office has been renamed a "Party for Saskatchewan Libraries" to celebrate the reversal of the funding cuts. Morgan said the extra $4.8 million would either be coming out of a contingency fund or from additional gains in this year's budget. He said no other programs would be cut further.